We asked #LooperNation . . . what Disney Resort is your favorite to walk around at night?! We were surprised at some of the resorts . . . that were not mentioned! While taking your nightly stroll: “Please stand clear of the doors”! Help support our friends at The NASCAR Foundation! Thanks for downloading Episode 649 of ResortLoop.com! 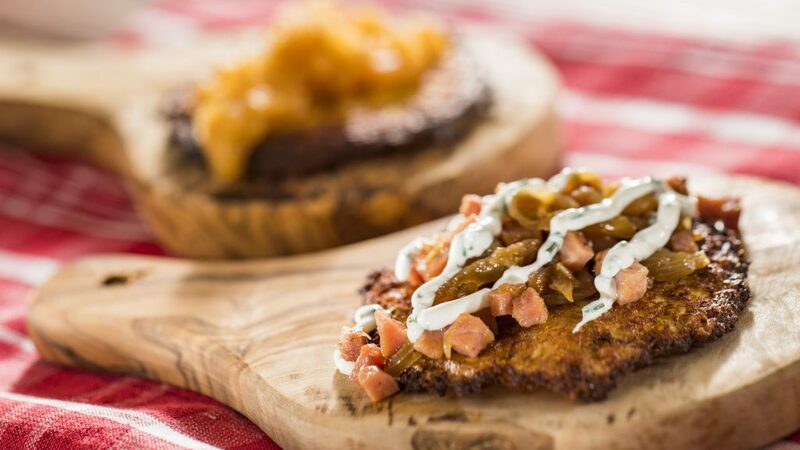 We take a look at a couple of new dining options available at Disney Springs! 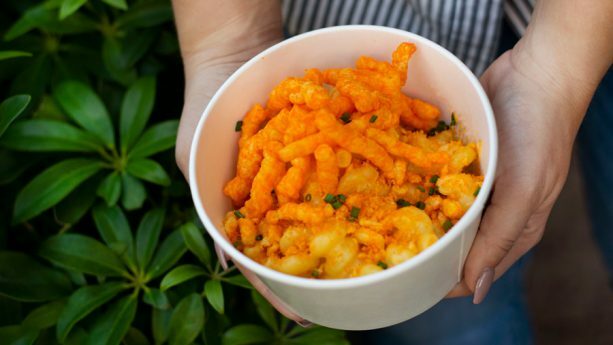 We check out the new Mac & Cheese food truck and Jaleo! Hungry for expensive ham? : “Please stand clear of the doors”! Thanks for downloading Episode 648 of ResortLoop.com! 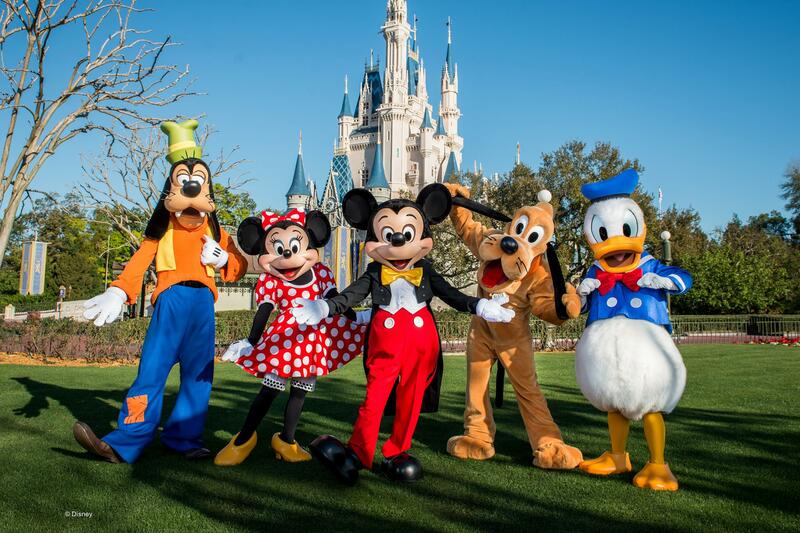 We discuss the costs of visiting all of the Disney Parks worldwide!!!! Break out the checkbook for the Ultimate Disney Bucket List item!!! Thanks to GOBankingRates.com for doing the math!!! Taking the Ultimate Disney Trip? : “Please stand clear of the doors”! Thanks for downloading Episode 647 of ResortLoop.com! We continue to talk about #LooperNations favorite resorts to just sit back and relax! Here is part 2! Relaxing at Fort Wilderness: “Please stand clear of the doors”! Thanks for downloading Episode 646 of ResortLoop.com! ResortLoop.com Episode 644 - It's Our Annual April 1st "News" Show for 2019! We give you all the "News" we could come up with . . . errr . . . find on this April 1st! When "enjoying" all of the fun on April 1st: “Please stand clear of the doors”! Thanks for downloading Episode 644 of ResortLoop.com! ResortLoop.com Episode 643 - Captain Marvel Review - SPOILER ALERT!!!!! SPOILER ALERT!!!! Bob & Bobby give an honest review of Captain Marvel. And what was up with that cat?! SPOILER ALERT!!!!! ResortLoop.com Episode 642 - What Were These People Thinking?! ResortLoop.com Episode 641 - It's A Potpourri Show! The Roundtable gets together to talk about the Disney Vacation Club! In this episode, we talk some more Copper Creek and answer a couple of listener emails. 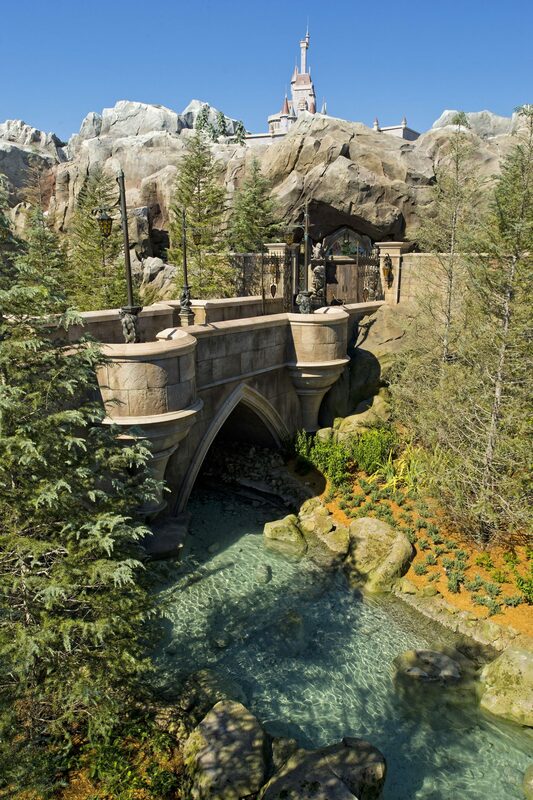 Motorcycling to a Disney Vacation Club Resort? : “Please stand clear of the doors”! Thanks for downloading Episode 639 of ResortLoop.com! We would like to introduce you to an incredible young lady with an incredible story! We hope she inspires you as much as she has us. ResortLoop.com Episode 637 - Everybody Just Relax! We discuss the Walt Disney World resorts where we just want to relax. Let's all just slow down and take it easy. We wanted to know from you: What would you name one of the new Disney Cruise Line ships and who would you want to be the Godmother?! #LooperNation . . . you have some interesting ideas!!!!! While naming a ship after a 80's progressive metal band : “Please stand clear of the doors”! Thanks for downloading Episode 636 of ResortLoop.com! We are still talking about food here at ResortLoop.com! This is part two of our discussion about the menus at the 2019 EPCOT Flower and Garden Festival! Pronounce Vichyssoise Correctly? : “Please stand clear of the doors”! Thanks for downloading Episode 635 of ResortLoop.com! The RoundTable talks about Disney's reversal on their 2020 price increases, Disney's Riviera Resort restrictions, Baseball and they answer a listener question!!!!! When putting Tim & Bob in your will: “Please stand clear of the doors”! Thanks for downloading Episode 634 of ResortLoop.com! ResortLoop.com Episode 633 - EPCOT BREAKING NEWS!!!! 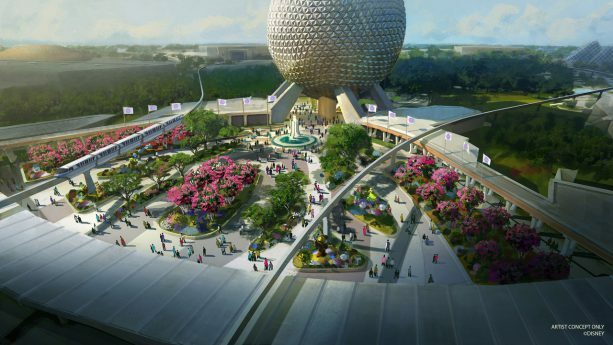 We talk about the new changes coming to EPCOT!!!! When NOT "Leaving A Legacy" : “Please stand clear of the doors”! Thanks for downloading Episode 633 of ResortLoop.com! This year the EPCOT Flower and Garden Festival will last for 90 days between March 6th through June 3rd, 2019! We go over the menu items and talk about what is available at the food kiosks throughout the event! Hungry for Boba Fett? : “Please stand clear of the doors”! Thanks for downloading Episode 632 of ResortLoop.com! Who are the Godmothers of cruise ships and what is their purpose? Tim educates Bob about Godmothers, gives a brief history, and names a few of them from other cruise lines. We then talk about the current Disney Cruise Line Godmothers and then put a question out to LooperNation. 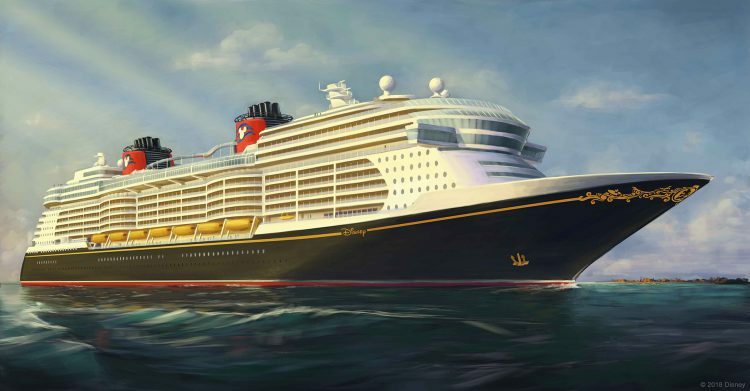 What would you name one of the new Disney Cruise Line ships and who would you want to be the Godmother?! Comment on our Facebook page! Trying to break the Champagne bottle? : “Please stand clear of the doors”! Thanks for downloading Episode 631 of ResortLoop.com! We celebrate the life of Ron Miller. While remembering: “Please stand clear of the doors”! Thanks for downloading Episode 630 of ResortLoop.com! ResortLoop.com Episode 629 – We Talk With Pixar! Our 6th Anniversary Celebration continues! We talk with our friends from Pixar, Tasha Sounart and Steve Mason! We learn what they have worked on in the Disney theme parks around the globe! Along with our month-long anniversary celebration, our great friends at Joffrey's Coffee & Tea Co. are giving you 20% off your order . . . for a limited time with Code: LOOP6 !!!! Stock up & save! Looking for a Pizza Planet truck: “Please stand clear of the doors”! Don't forget 20% off your Joffrey's Coffee & Tea order with Code: LOOP6 !!!!!!!! Thanks for downloading Episode 628 of ResortLoop.com! ResortLoop.com Episode 628 – The $12,000 Day LooperNation Edition! It's our 6th Anniversary Show and we wanted to highlight all of you in #LooperNation . . . so . 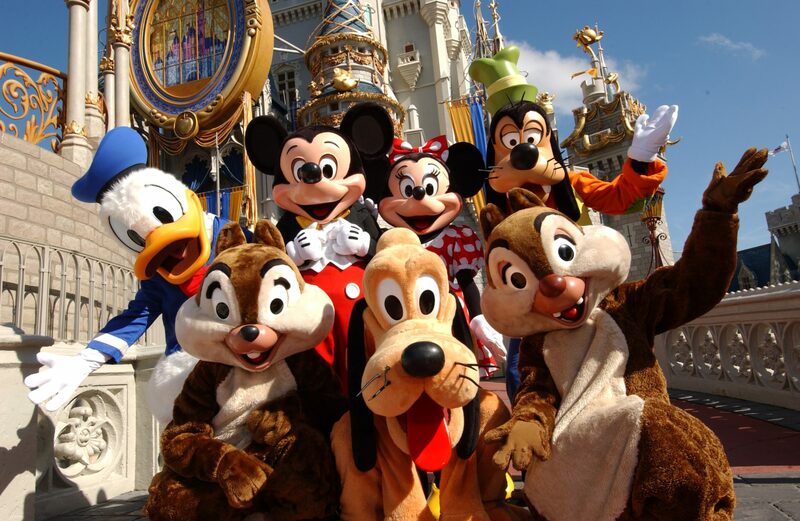 . . we asked you what you would want to do with your $12,000 day at Disney!!!! And to Kick Off our month-long anniversary celebration our great friends at Joffrey's Coffee & Tea Co. are giving you 20% off your order . . . for a limited time with Code: LOOP6 !!!! Stock up & save! While living LooperNation large at Disney World: “Please stand clear of the doors”! With the announcement of Disney's $12,000 - one day - Tour . . . we plan our itinerary for our $12,000 day!!!! ResortLoop.com Episode 626 - It's a "No Parks" Trip Report!!!! We get a great Walt Disney World trip report from #SuperLooper Kalvin Connor . . . who never went into the parks!!! What in the world did he do?!?! While enjoying a "no park" trip: “Please stand clear of the doors”! Thanks for downloading Episode 626 of ResortLoop.com! We wrap-up your incredible "Favorite Character Moment"! It’s your Show #LooperNation, It’s your Stories! Thank you all for sharing!!!! While continuing to wipe tears from your eyes: “Please stand clear of the doors”! Thanks for downloading Episode 625 of ResortLoop.com! We wanted to know: What Is Your Favorite Character Moment?! It's your Show #LooperNation, It's your Stories! While wiping tears from your eyes: “Please stand clear of the doors”! Thanks for downloading Episode 624 of ResortLoop.com! Thank you for downloading the September 2018 edition of the DVC Roundtable! We talk about Disney After Hours, hurricanes, special events, a sweepstakes and more! 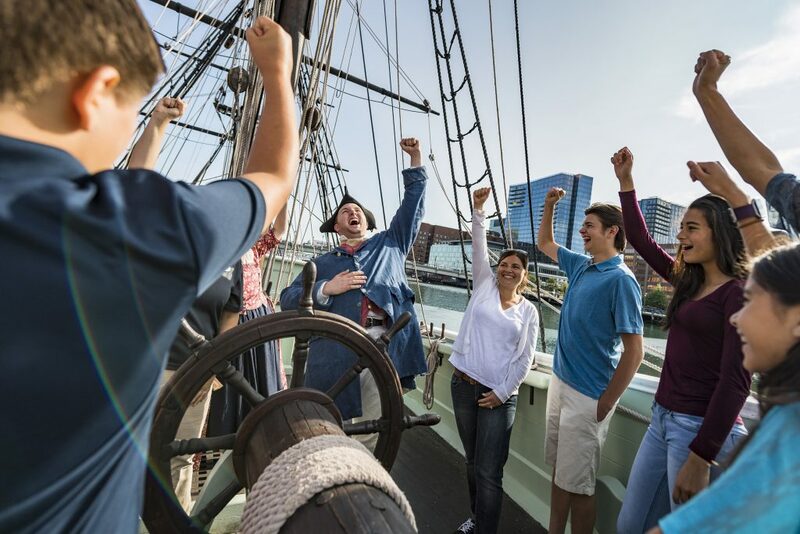 In 2019, Adventures by Disney will offer a brand-new Short Escape itinerary in Boston, where adventurers will be immersed in the city’s legendary stories of the American Revolution during privately guided tours and interactive experiences. Other family-friendly excursions and activities include rowing along the Charles River, biking the city on a private sightseeing tour, exploring the grounds of Harvard Yard and indulging at a private New England clambake on Thompson Island. (Matt Stroshane, photographer)Here is the link to the sweepstakes we talked about on the show! Ready for more talk of gondolas? : “Please stand clear of the doors”! Thanks for downloading Episode 585 of ResortLoop.com! ResortLoop.com Episode 610 - DVC Roundtable - Christmas Edition!!! It is time for the December 2018 edition of the DVC Roundtable! 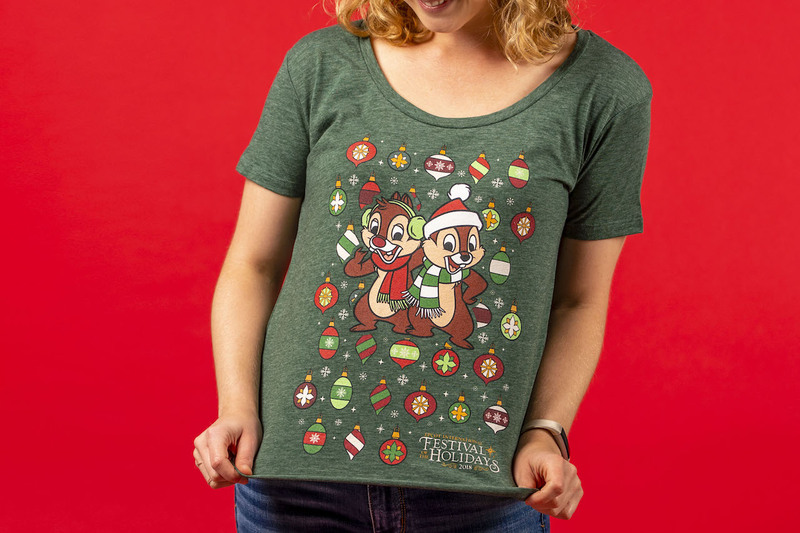 We talk Moonlight Magic, Copper Creek points increases, a WRECK IT RALPH sweepstakes and our roundtable revels some of their Christmas traditions and wishes! While giving this holiday season: “Please stand clear of the doors”! Thanks for downloading Episode 610 of ResortLoop.com! We take a look back at some of the key happenings with Disney in 2018!!!!! ResortLoop.com Episode 618 - Saratoga Springs and a Christmas Party! Tim & Dawn continue HolidayThon 2018 with a couple of reviews! We talk about our recent stay at Disney's Saratoga Springs Resort and what we thought of Mickey's Very Merry Christmas Parade! Looking for cookies? : “Please stand clear of the doors”! Thanks for downloading Episode 618 of ResortLoop.com! 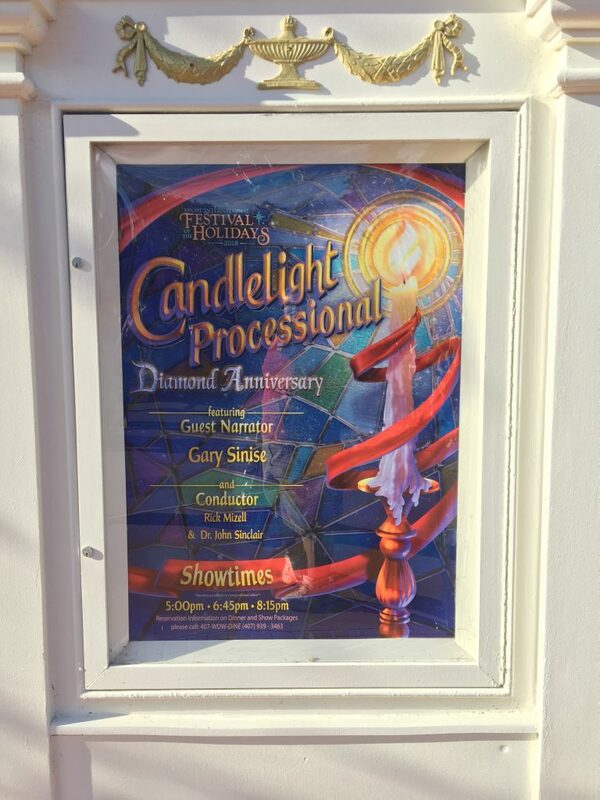 ResortLoop.com Episode 617 - The Candlelight Processional Live! 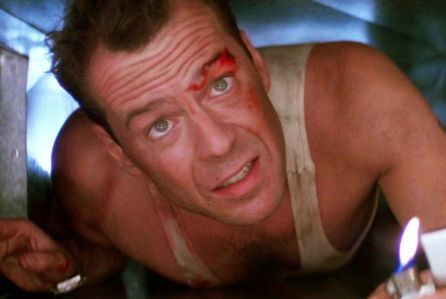 HolidayThon 2018 continues with a special treat! We share with you the full Christmas Processional from December 17th, 2018! Enjoying the Candlelight Processional? : “Please stand clear of the doors”! Thanks for downloading Episode 617 of ResortLoop.com! We wrap-up some of #LooperNation's "guilty" pleasures they enjoy around Christmas! When sipping even more eggnog than you should: “Please stand clear of the doors”! Thanks for downloading Episode 616 of ResortLoop.com! ResortLoop.com Episode 611 - Coronado Springs! We continue with HolidayThon 2018!!!!! 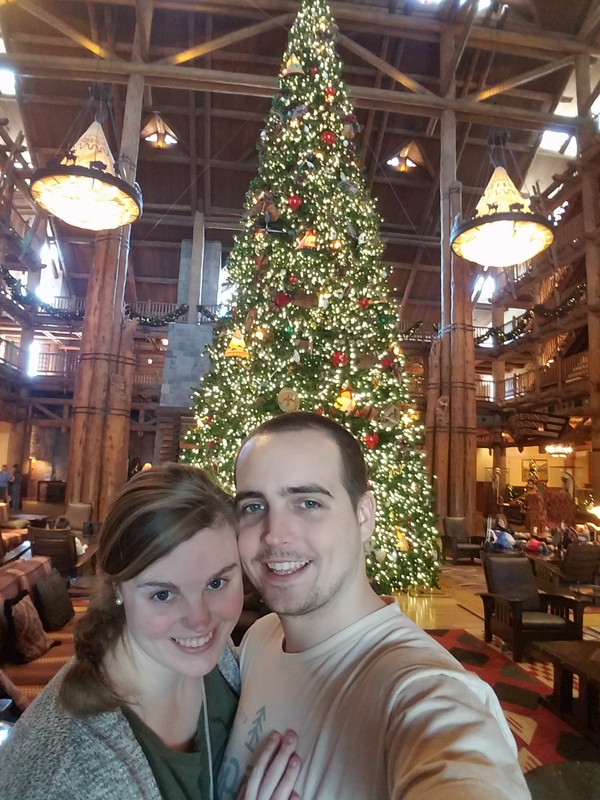 Tim & Dawn talk about their recent stay at Disney's Coronado Springs Resort! We talk about the new rooms, construction, and our flight experience getting to Orlando! Looking for your room in the rain? : “Please stand clear of the doors”! Thanks for downloading Episode 611 of ResortLoop.com! ResortLoop.com Episode 609 - HolidayThon 2018 Begins With Len Testa!!!!! We continue our tradition of kicking-off HolidayThon with the one and only Len Testa!!!!! Len lets us in on some of the great new things he has in store for Touring Plans and The Unofficial Guides!!!! When getting the most out of your Disney trip: “Please stand clear of the doors”! Thanks for downloading Episode 609 of ResortLoop.com! We continue our series on our top five favorite places that we find magical! In this episode, we talk about the Walt Disney World Resorts! Changing in a dressing room? : “Please stand clear of the doors”! Thanks for downloading Episode 605 of ResortLoop.com! 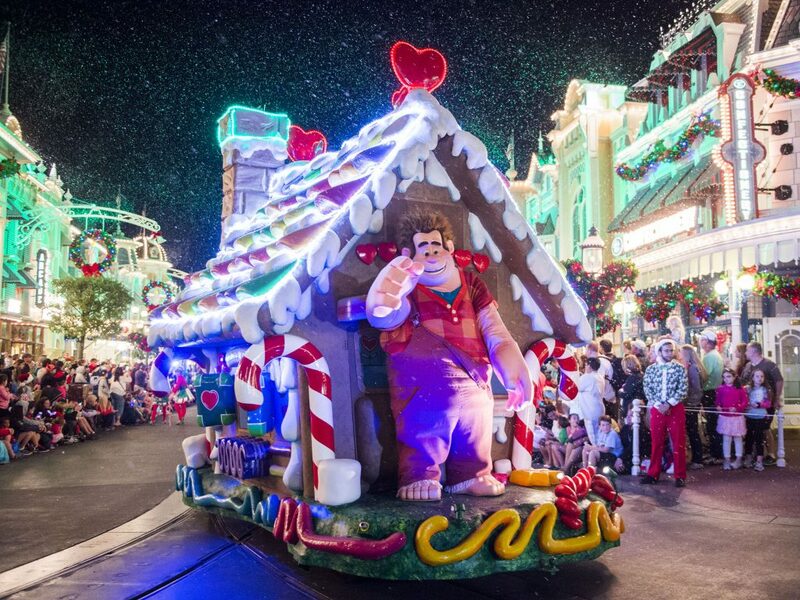 ResortLoop.com Episode 604 - Disney's California Adventure Park's: Festival Of Holidays! We head out to the west coast to talk about some of the great Holiday offerings at Disneyland and Disney's California Adventure Park!!! This time we take a look at the Destination D Event and some of the announcements for the future of Disneyland & the Disney Cruise Line! You can find even more detail at Orlando Weekly! ResortLoop.com Episode 602 - Destination D Event 2018 Walt Disney World! We take a look at the Destination D Event and some of the announcements for the future of Walt Disney World! You can find even more detail at Orlando Weekly! 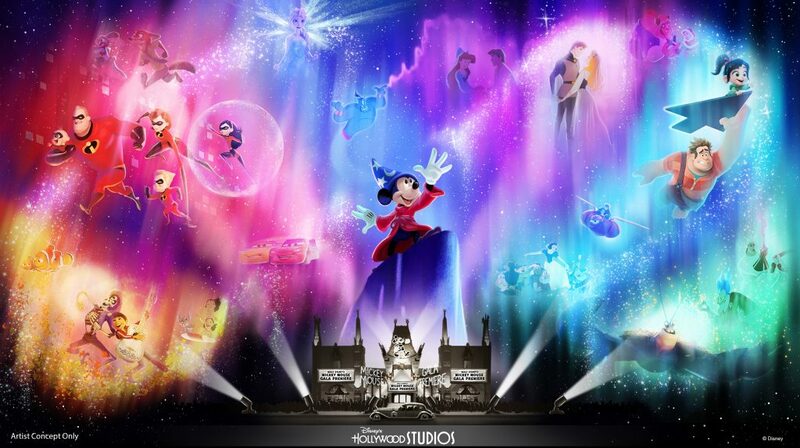 Wonderful World of Animation – a new nighttime spectacular coming to Disney’s Hollywood Studios in May 2019 – will use state-of-the-art technology to take guests on a magical journey through more than 90 years of Disney animation. Enjoying Leftovers? : “Please stand clear of the doors”! The DVC Roundtable is back together! In this episode, we talk about some event discounts for DVC members, incentives to buy into a specific property, and we answer a listeners question! 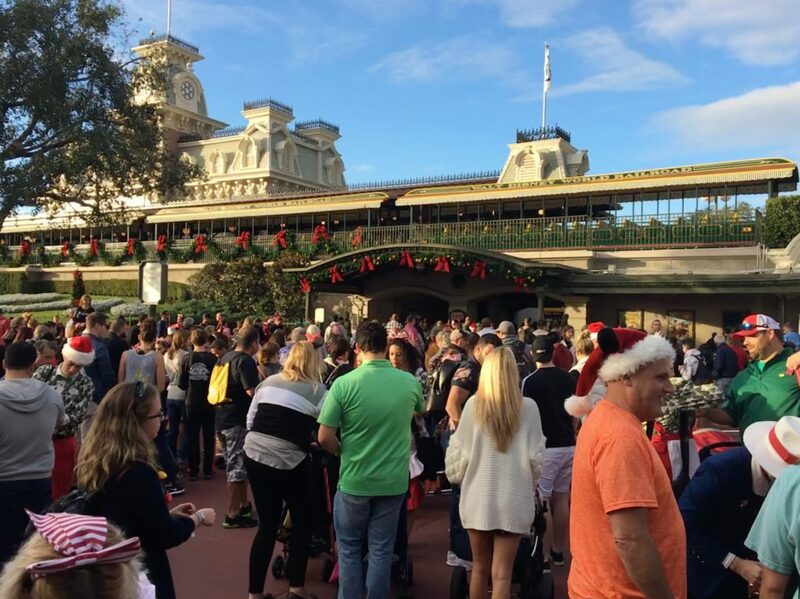 While enjoying beverages in the parks: “Please stand clear of the doors”! Thanks for downloading Episode 598 of ResortLoop.com! Tim & Bob discuss their favorite spots when visiting Disney's Animal Kingdom at WDW! Which ones will they choose?! While enjoying your favorite spot in the Animal Kingdom: “Please stand clear of the doors”! Thanks for downloading Episode 597 of ResortLoop.com! We discuss the Top-Shelf talent that you will be able to enjoy during EPCOT's Candlelight Processional! While enjoying The Christmas Story: “Please stand clear of the doors”! Thanks for downloading Episode 596 of ResortLoop.com! 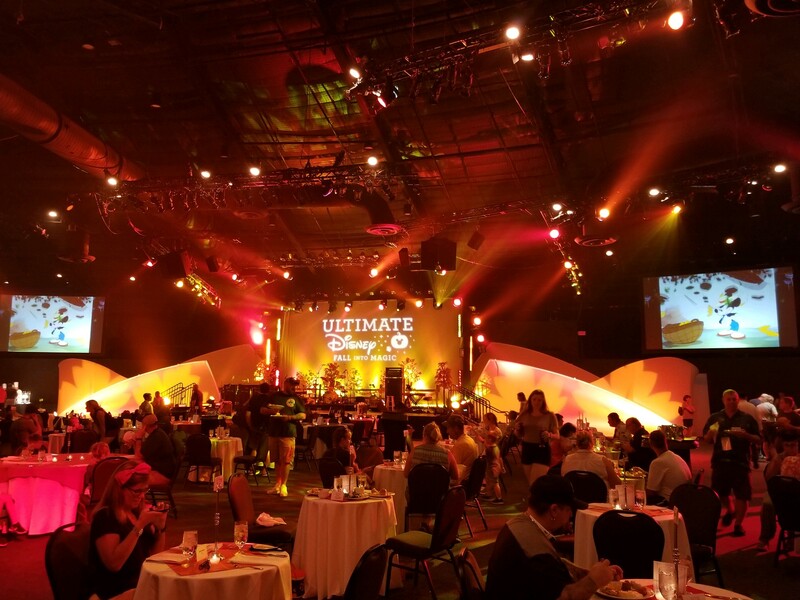 We talk with Robin Howard about her recent trip to Walt Disney World and her incredible experience with the Ultimate Fall Into Magic Package!!! While booking a Special Disney Event? : “Please stand clear of the doors”! Thanks for downloading Episode 595 of ResortLoop.com! 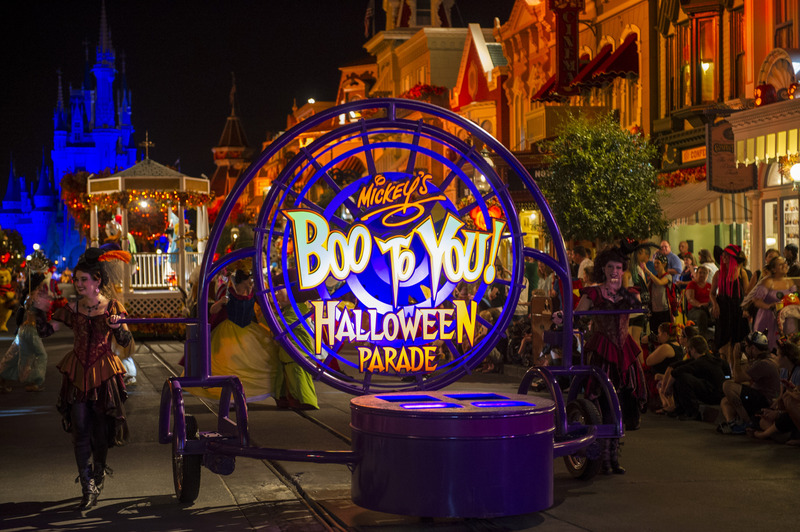 It is time for the October 2018 edition of the DVC Roundtable! 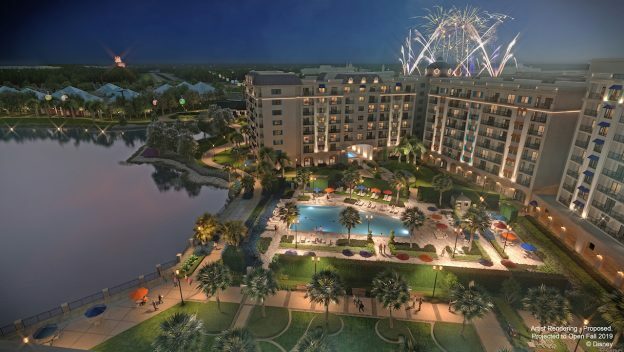 We speculate on what will happen with expiring contracts, a new dining experience for DVC members, the just announced new DVC Resort and more! Inviting Tim & Bob to a DVC Event? : “Please stand clear of the doors”! Thanks for downloading Episode 594 of ResortLoop.com! Tim & Bob discuss their favorite spots when visiting Disney's MGM . . . err . . . Hollywood Studios at WDW! Do your favorite spots match up to some of theirs?! 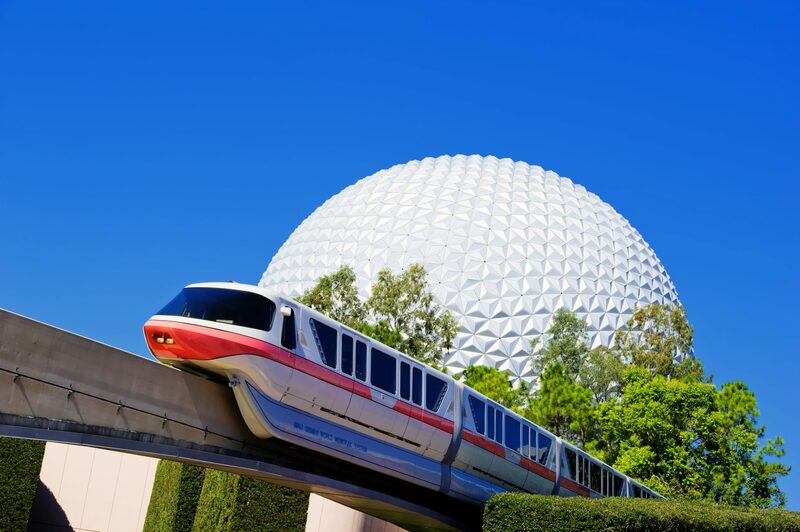 Tim & Bob discuss their favorite spots when visiting EPCOT at WDW! Do your favorite spots match up to some of theirs?! Thanks for downloading Episode 592 of ResortLoop.com! 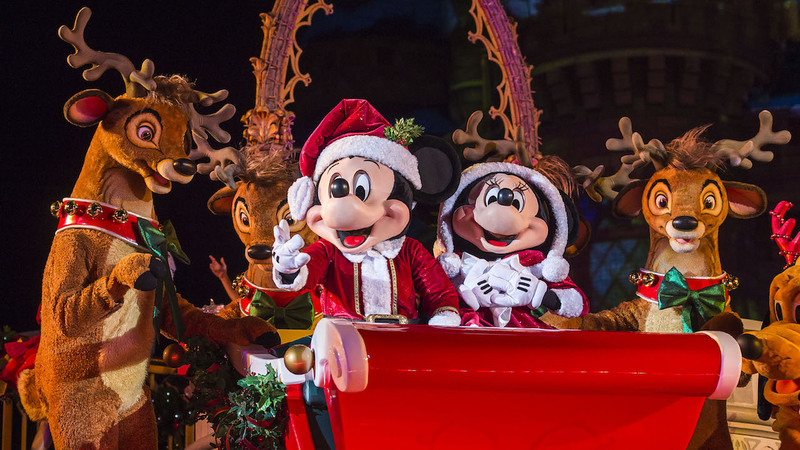 ResortLoop.com Episode 591 - The "Ultimate Disney Christmastime Package"
Is the "Ultimate Disney Christmastime Package" at Walt Disney World worth the price and what exactly are you getting?! Book this exclusive package through ResortloopTravel.com on October 22nd!!!! While enjoying Christmas at your favorite place: “Please stand clear of the doors”! Thanks for downloading Episode 591 of ResortLoop.com! 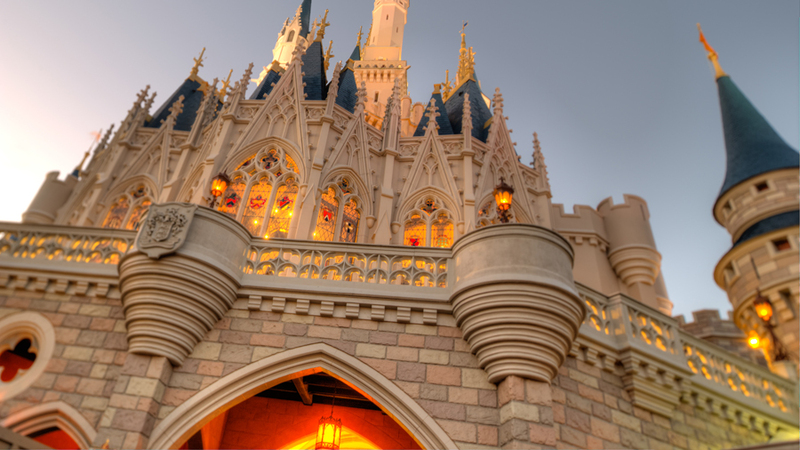 Tim & Bob discuss their favorite spots when visiting the Magic Kingdom at WDW! Do your favorite spots match up to some of theirs?! Thanks for downloading Episode 590 of ResortLoop.com! 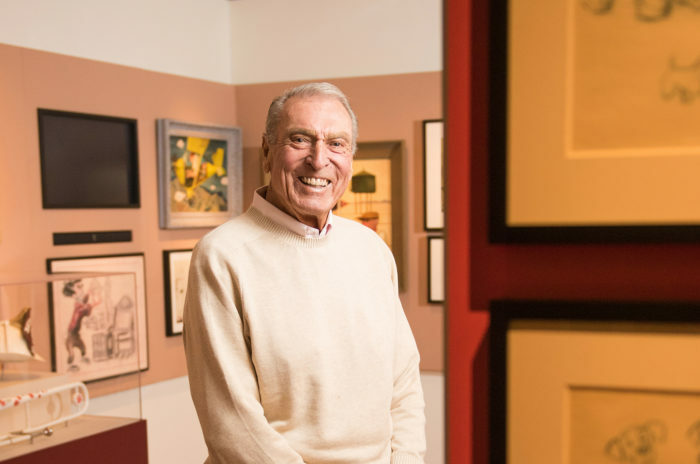 Gondola Expert and the last passenger on Disneyland's Skyway Gondolas Robert (Robbie) Von Roll joins us to clear the air about the new SkyLiners soon to be at Walt Disney World!!! Was he able to change Bob's mind?! ResortLoop.com Episode 588 - Frivolous Disney Lawsuits! Bob rants about some recent lawsuits involving Disney! You will not believe some of the allegations that are made in a court of law! Reading the headlines? : “Please stand clear of the doors”! Thanks for downloading Episode 588 of ResortLoop.com! ResortLoop.com Episode 587 - Disney Cruise Line Early 2020 Itineraries! 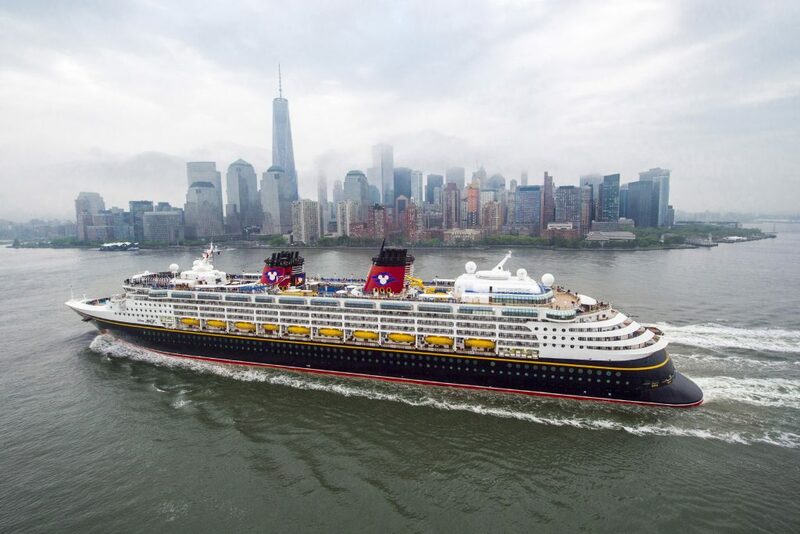 This week Disney Cruise Line started booking cruises for early 2019! We talk about the new ports, itineraries, and briefly touch on the new upcoming ships! Cruising the Panama Canal? : “Please stand clear of the doors”! Thanks for downloading Episode 587 of ResortLoop.com! We discuss the most expensive dining experience Disney has to offer, Disneyland's Royal 21 Dining Experience! Special thanks for Carlye Wisel's article on Eater.com!!! Here is the link to he sweepstakes we talked about! Tim & Bob discuss some of the "New" fun things to do and see at Walt Disney World in 2019 and they introduce #LooperNation to the new "ResortLoop Theater"! It's not to be missed? While enjoying the "new" stuff: “Please stand clear of the doors”! We rap-up our #Looper Listener Poll where LooperNation speaks out on what rides or attractions you no longer consider to be “must do’s” on your Walt Disney World vacation! ResortLoop.com Episode 582 - Rides You Don't Bother With! LooperNation speaks out on what rides or attractions you no longer consider to be "must do's" on your Walt Disney World vacation! Breathing fumes in Tomorrowland? : “Please stand clear of the doors”! Thanks for downloading Episode 582 of ResortLoop.com! We wrap-up our mini-LooperMeet at Walt Disney World with our trip report!!!! We talk about our experiences at All Star Sports! We both Loved(?) the shower dispensers! We continue our conversations from our mini-LooperMeet at Walt Disney World!!! In this Episode we talked with The Wells family about their new DVC purchase & first DVC holiday!!!! Bing Bong!!!!! We continue our conversations from our mini-LooperMeet at Walt Disney World!!! In this Episode we talked with Deedee Herring about how locals tour WDW!!!! We continue our conversations from our mini-LooperMeet at Walt Disney World!!! In this Episode we talked with John from Wisconsin and Chris from Massachusetts at the Outer Rim in the Contemporary!!! It's time for the August 2018 edition of the DVC Roundtable! The team talks about a new dining option at Aulani, a new perk for DVC members for Mickey's Not So Scary Halloween Party, and something for the members who are avid golfers, and much more! Having a play date with Joe? : “Please stand clear of the doors”! Thanks for downloading Episode 577 of ResortLoop.com! We had an incredible time meeting everyone at our mini-LooperMeet at Walt Disney World and Tim was thrilled to meet so many Loopers at the Indy Disney Meet!!! In this Episode we talked with the Hollywood Family that spent time with us at the Contemporary!!! ResortLoop.com Episode 575 – Loopers Talk With Bob At Captain Cook’s: Encore Edition!!! 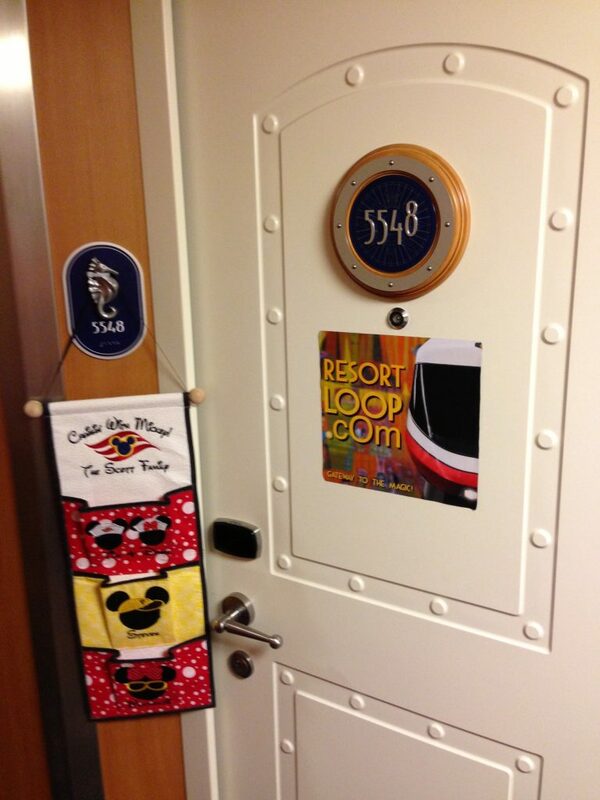 ResortLoop.com Episode 574 – Disney Cruise Line Fish Extenders! Tim and Dawn talk about the Disney Cruise Line Fish Extenders! 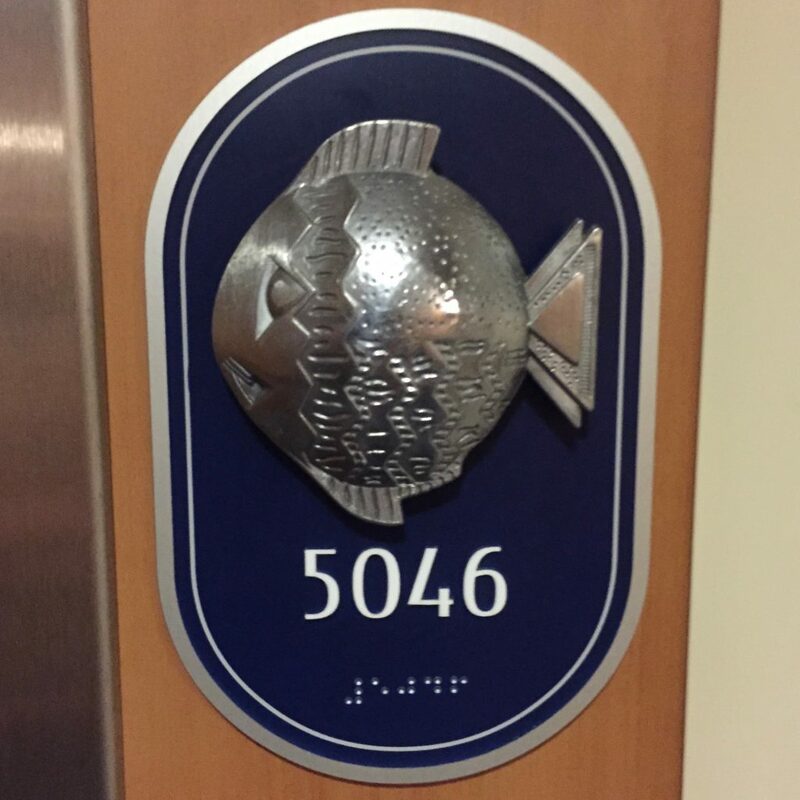 We talk about what they are, how groups are found, and what types of thing you can find and put in other Disney Cruise fans Fish extenders! It's a way to "Spread some Pixie Dust"! Spreading Pixie dust on the high seas!? : “Please stand clear of the doors”! Thanks for downloading Episode 574 of ResortLoop.com! We talk about some of the recent news that may affect your Disney Travels!!! Disney World, Disney Cruise Line & Disneyland!!!! We continue our Summer Disney Dining Series! 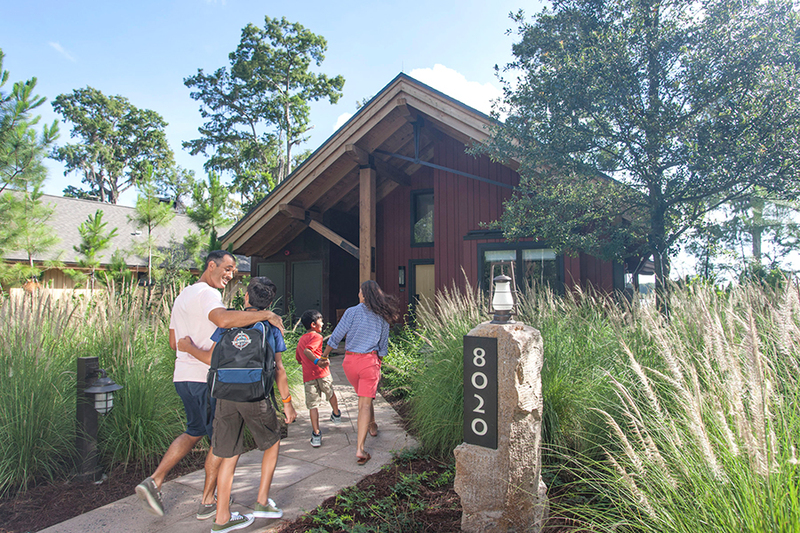 In this edition we discuss Jiko - The Cooking Place at Disney's Animal Kingdom Lodge! We continue our Summer Disney Dining Series! In this edition we discuss the dinner & pool bar offerings available to you at the All Star Resorts! Enjoy your poolside Dole Whip?!!! We continue our Summer Disney Dining Series! In this edition we discuss the breakfast & lunch options available to you at the All Star Resorts! And we have "BREAKING NEWS" on Bob's trip on August 22nd!!!! Enjoy your Mickey Waffles!!! Bob & his son Bobby review the newest Marvel movie - Ant-Man & The Wasp!!! THIS ONE HAS SPOILERS! Join us for our Disney Vacation Club Roundtable Show! We talk about Hong Kong, A new Vacation partnership, Moonlight Magic and ranting! You Can Enter the Joffrey's Coffee Flavor Originator Contest Here! Need Luxury? : “Please stand clear of the doors”! Thanks for downloading Episode 567 of ResortLoop.com! ResortLoop.com Episode 566 - Dealing With The Heat, Encore Edition! 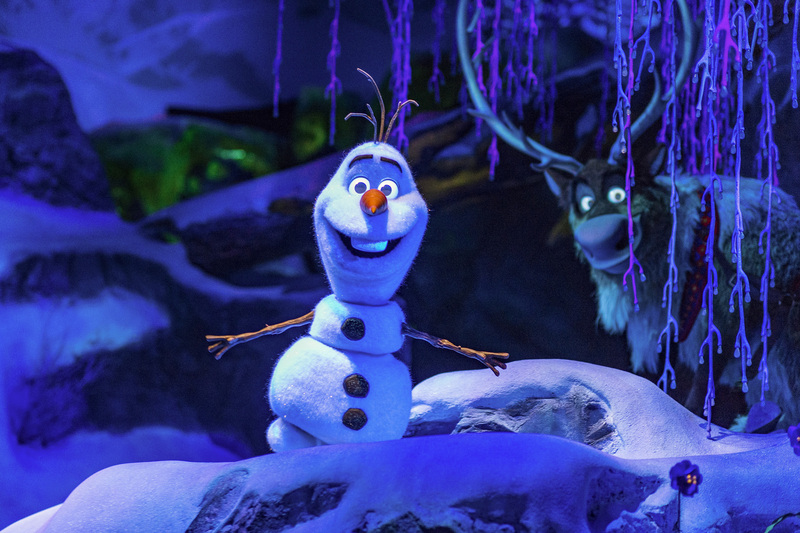 Trying to deal with heat in the middle of summer at the Walt Disney World Resort? We did into the archives and go way back to 2013 where we talk about hydrating and nutrating! Thanks for downloading Episode 565 of ResortLoop.com! ResortLoop.com Episode 565 - 17 Things To Look For at Toy Story Land! We Look at and share 17 Things To Look For At Toy Story Land - from a Buzzfeed Article! Need to use the Cooties Bathroom: “Please stand clear of the doors”! We continue our Summer Disney Dining Series! 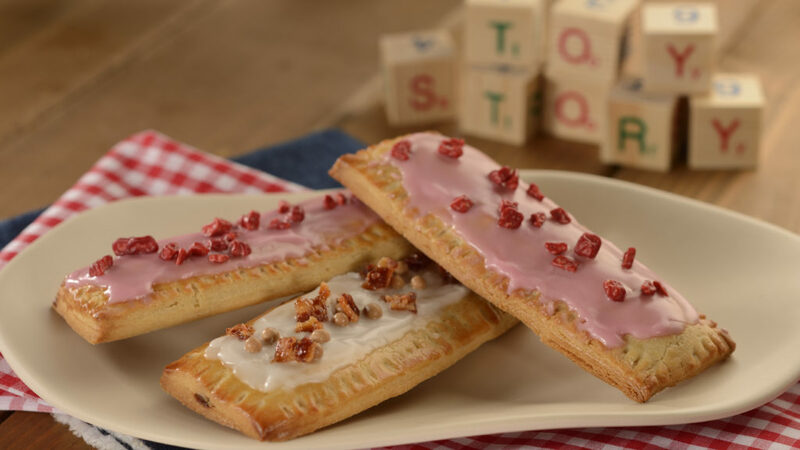 In this edition we discuss the dining options available to you at Port Orleans - French Quarter! Enjoy your Beignets!!! ResortLoop.com Episode 563 - ToonFest!!!!!! We talk with Master Of Ceremonies, and Cartoonist, Paul Fell about the 20th Anniversary of ToonFest, the incredible festival in Walt Disney's boyhood home of Marceline, Missouri!!!! You've got to get to this! "With the opening of all of the Pixar "Lands" in the Disney parks we want to know . 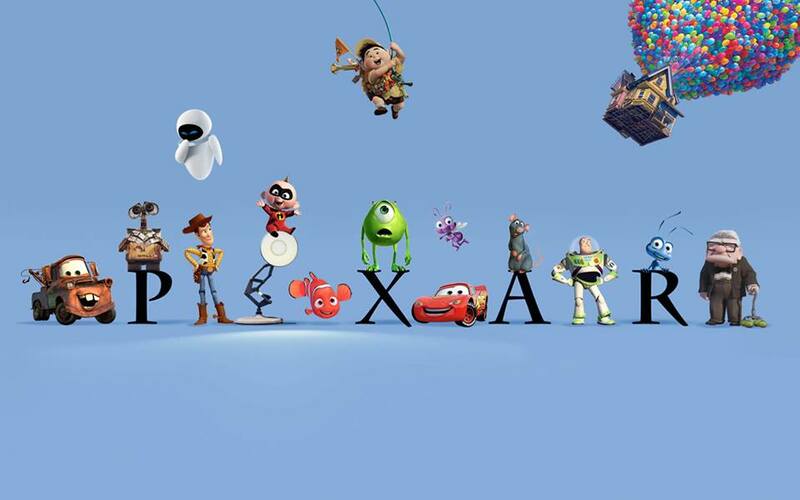 . . Who are your Top 5 Pixar Characters!!!!!!!" The answers might just surprise you!!!!!! While enjoying yourfavorite Pixar character “Please stand clear of the doors”! Thanks for downloading Episode 562 of ResortLoop.com! 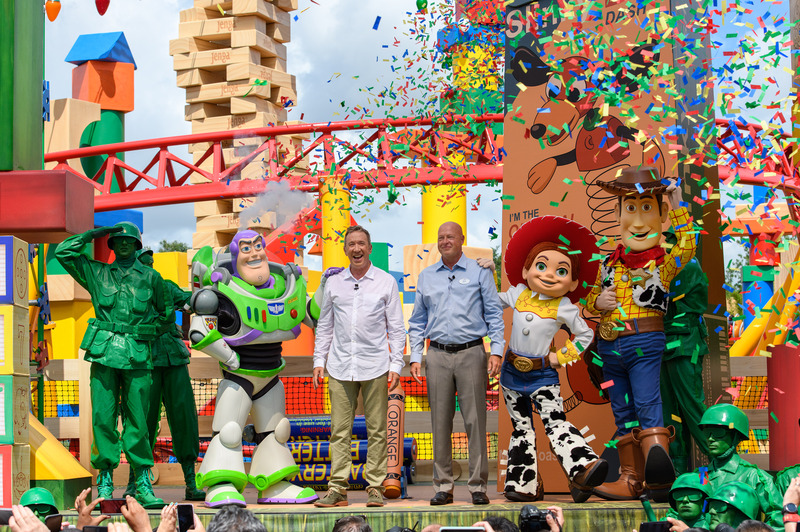 Bob and Tim Talk about the new Toy Story land, Disney Cruise Line, we thank a Legend, and more! Here is the link to ParkAmbient.com! Calculating toilet flushing? : “Please stand clear of the doors”! Thanks for downloading Episode 561 of ResortLoop.com! We continue our Summer Disney Dining Series! In this edition we discuss the dining options available to you at Disney Springs' Paddlefish! Bring your crab crackers! ResortLoop.com Episode 559 - DVC Roundtable June 2018! 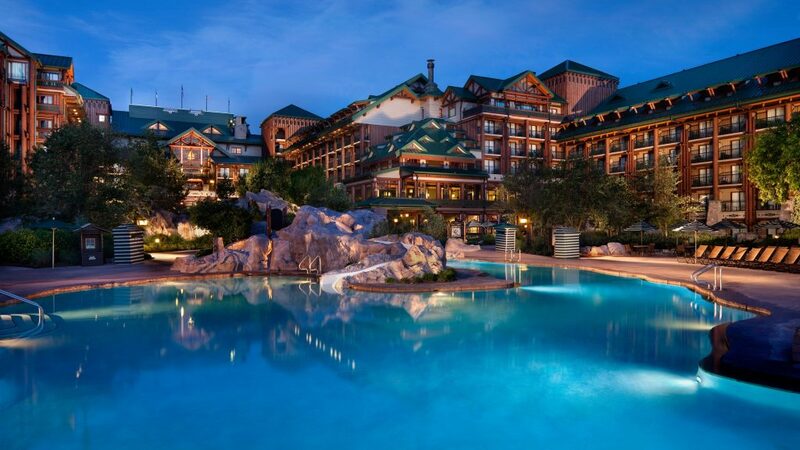 If you are considering buying or renting points for Disney Vacation Club, or just love talking about Disney resorts we have a great conversation on this months DVC Roundtable show! We talk about a DVC incentive, award winning accomodations, new web fuctionality, and a new resort? We also hear from Brad Coates about a DVC member event! Looking forward to a River Country DVC?! : “Please stand clear of the doors”! Thanks for downloading Episode 559 of ResortLoop.com! ResortLoop.com Episode 558 - Top 6 Dining Locations That Are Extinct! Tim Looks back on some culinary history at Walt Disney World! He shares his personal top 6 list for extinct restaurants! Need a crepe?! : “Please stand clear of the doors”! Thanks for downloading Episode 558 of ResortLoop.com! Bob & his wife Patty give a "SPOILER FREE" review of Pixar's Incredibles 2! Is it really incredible?! ResortLoop.com Episode 556 - It's A #SuperLooper Trip Report!!!! We are joined by #SuperLooper & DVC Roundtable Member Brad Coates! Brad did something new & special everyday of his trip including the spectacular V.I.P Tour!!!! 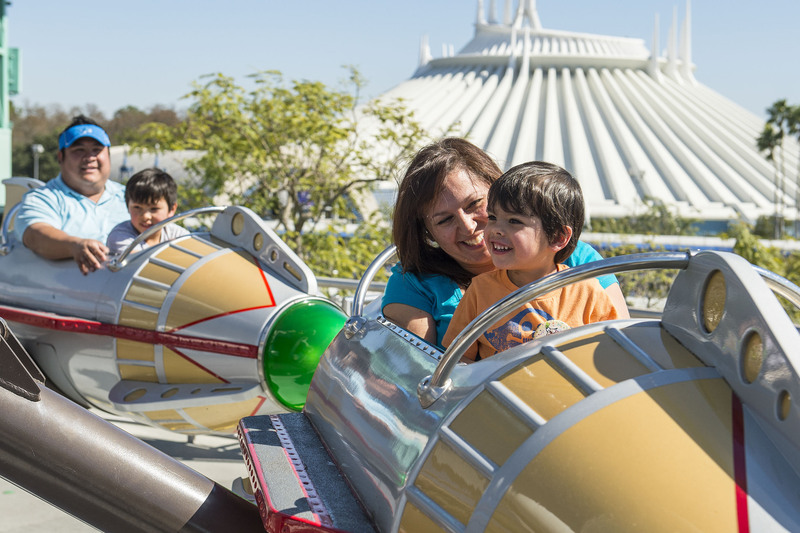 We talk about some of the things you can do with Dad at Walt Disney World . . . but mostly golf!!!!! We continue our Summer Disney Dining Series! 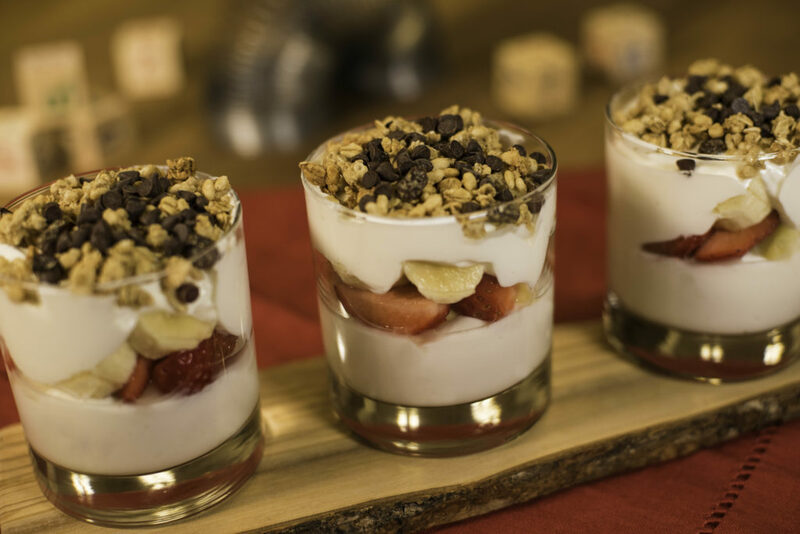 In this edition we discuss the dining options available to you at Disney's Coronado Springs! Bring your appetite! We begin a new series we are calling our Summer Disney Dining Series! 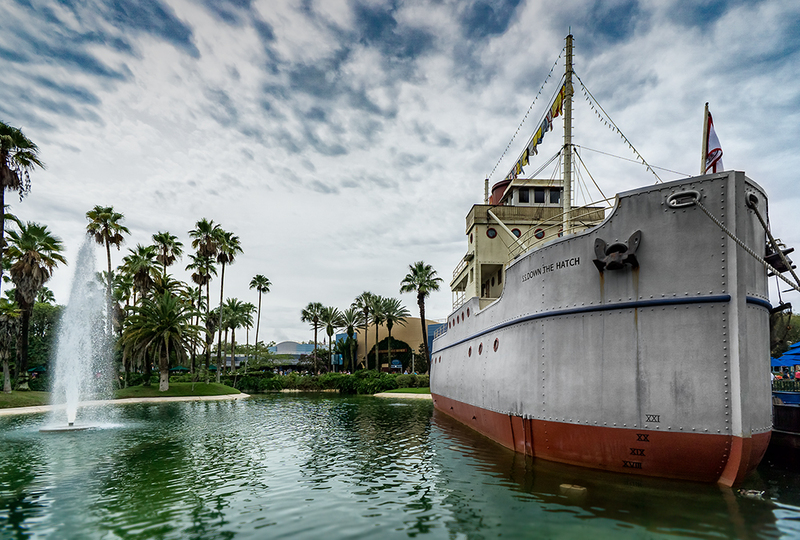 In this edition we discuss the dining options available to you at Disney's Yacht Club! Bring your appetite! Disney Cruise Line has announced some brand new Port Adventures for their Alaskan Itineraries! Join us as we talk about America's Last Frontier! And why do we love saying fjord?! ResortLoop.com Episode 551 - Disney Water Parks: Worth The Splurge? It's our "Worth The Splurge" series!!! This time we discuss whether Walt Disney World's Typhoon Lagoon & Blizzard Beach are "Worth The Splurge"! It's a SPOILER FREE review of the newest Star Wars movie SOLO with Bob & his son Bobby!!! They even review the reviews of the movie! 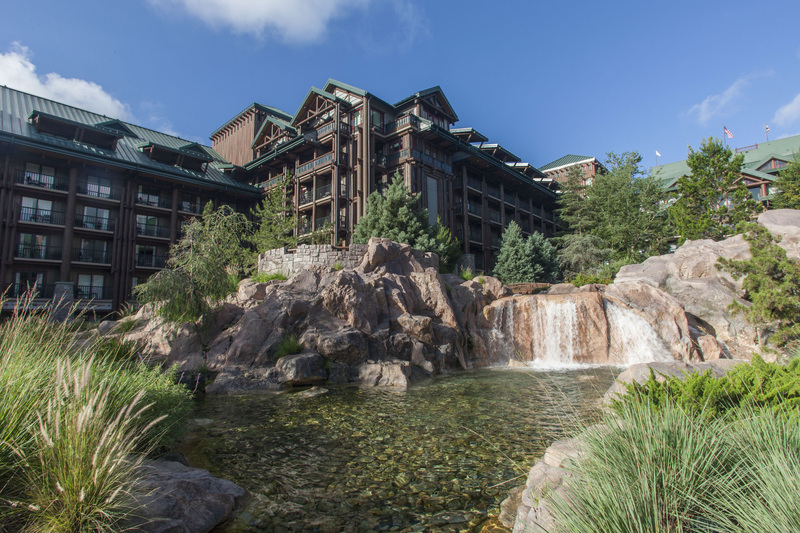 It's hour monthly look into the Disney Vacation Club! This is great resource for those considering taking the plunge into DVC ownership, or the renting of points for your Disney vacation. This month we talk Disney After Hours, DVC Member Cruises, a great planning tool, and even a Disney Vacation Club Sweepstakes! 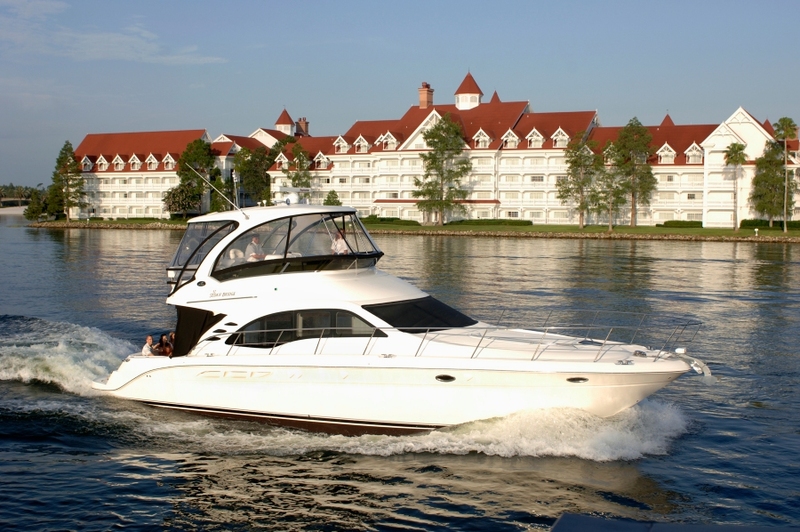 Considering a DVC Member Cruise? : “Please stand clear of the doors”! Here is the DVC Sweepstakes Information!!! Here is the DVC Availability Tool mentioned on the Show!!! Thanks for downloading Episode 549 of ResortLoop.com! #LooperNation has voted & the results are in!!!! Here are your Top 5 Marvel Movies (actually we talk about your Top 10 . . . but we were never very good at math)!!!!! 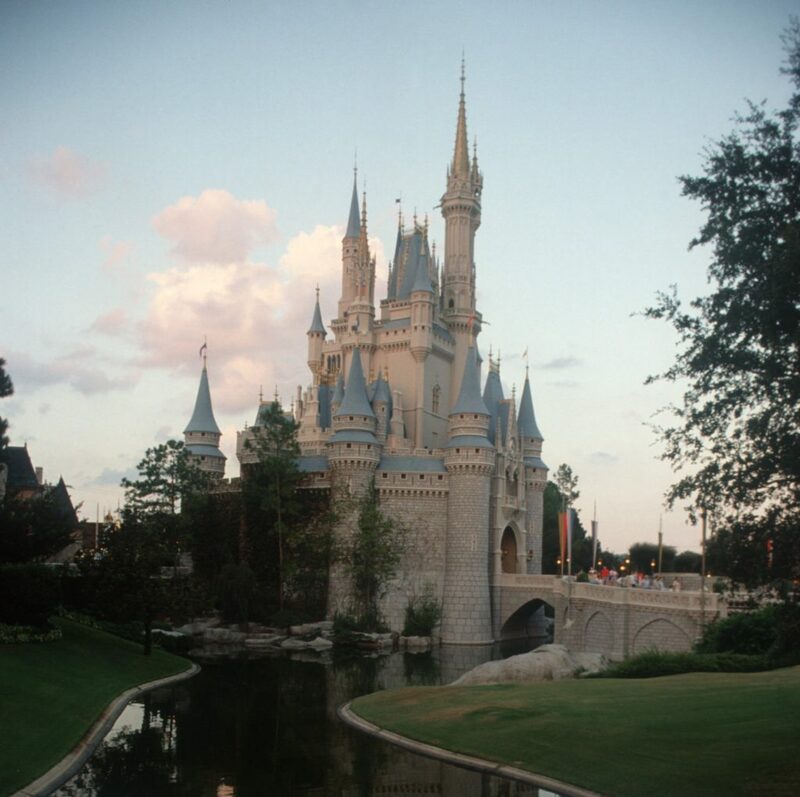 We discuss staying at either the Swan or Dolphin on your next Walt Disney World trip!!!! It's become a much better value due to the new parking fees and how about the awesome dining & lounging!!!!! We talk about some of the new things happening at EPCOT and discuss rumors about new resorts and, dare we say, a possible 5th gate?!!!!! THERE ARE SPOILERS IN THIS REVIEW!!!!!!! Bob & his son Bobby review AVENGERS: INFINITY WARS! Wow what an emotional roller coaster! If you don't want spoilers . . . don't listen yet. ResortLoop.com Episode 543 - It's "Feedback Friday"!!! We read and discuss some of your comments on this newest series "Feedback Friday"!!! Keep'em coming! ResortLoop.com Episode 542 - Happy Birthday Disney (MGM) Studios! We celebrate Disney's (MGM) Hollywood Studios' 29th Anniversary by looking back at what was and looking ahead on what will be! 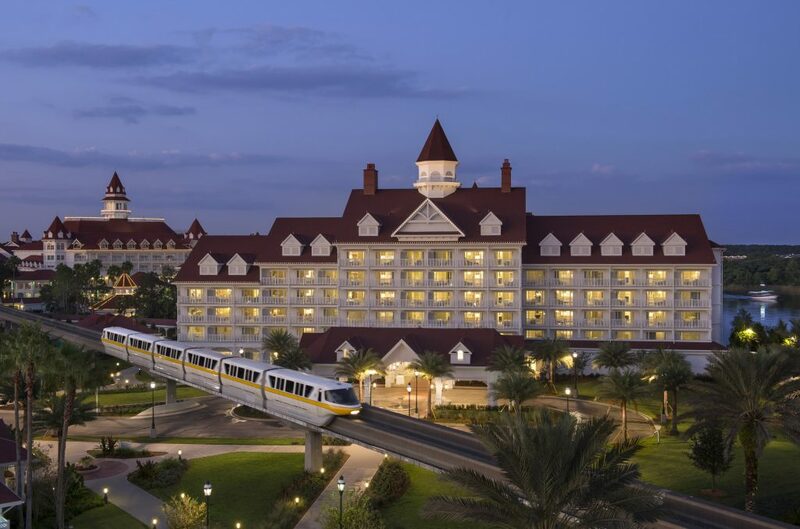 The DVC Roundtable reconvenes for April to talk Disney Vacation Club! We talk about new leadership, wine, No Mugs, and more! Looking for mugs? “Please stand clear of the doors”! Thanks for downloading Episode 541 of ResortLoop.com! We talk traveling with Joe Rohde, solar powering the Parks, visiting with Gods, playing "in the parks" and so much more!!!! It's our "Worth The Splurge" series!!! This time we tackle the question of whether it's "Worth The Splurge" to rent a car at Walt Disney World! ResortLoop.com Episode 538 - Woody's Lunchbox! 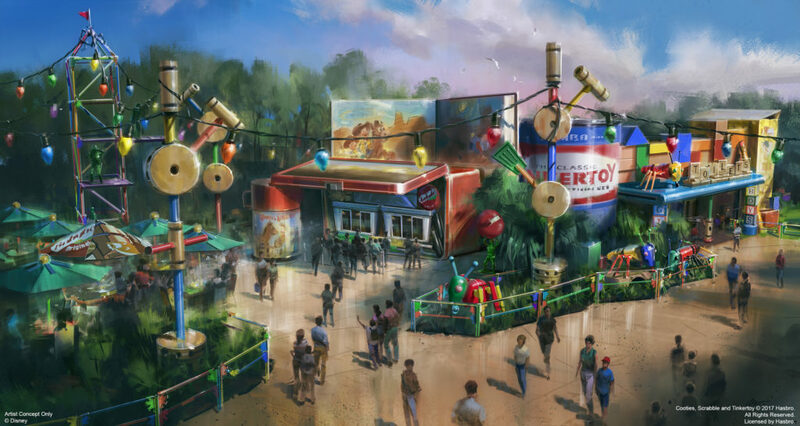 Toy Story Land is getting ready to open soon at Disney's Hollywood Studios! We talk about the new counter service restaurant designed after Woody's Lunchbox, we even talk about the menu!